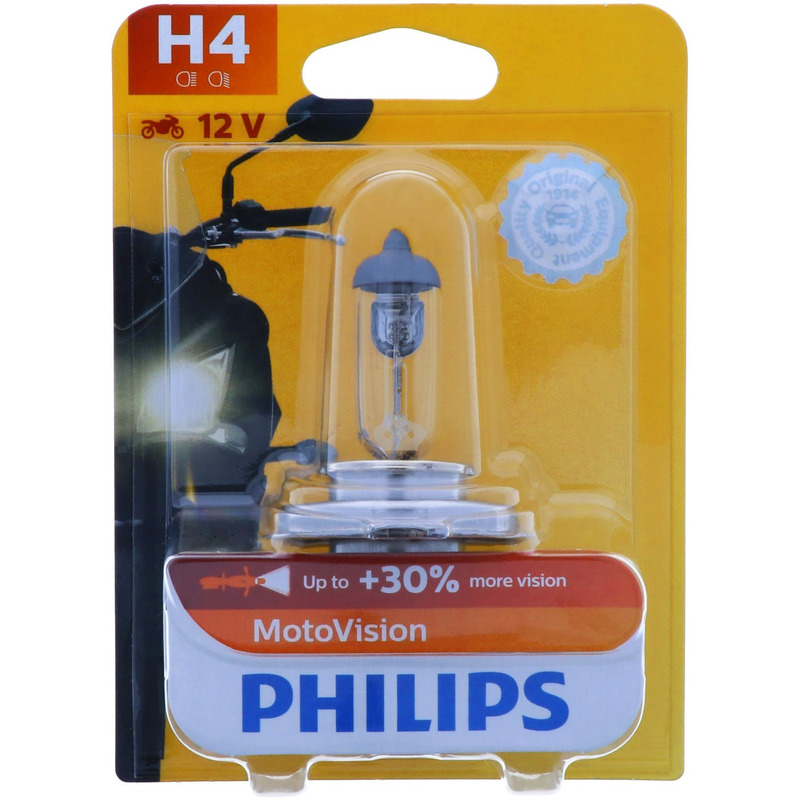 Producing 30% more vision than a standard lamp, Vision Moto headlamps allow motorcycle riders to see farther with improved light beam performance at a very competitive price. 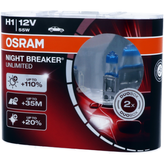 For greater safety, choose Vision Moto bulbs! Offering up to 30% more vision on the road, Philips VisionMoto headlamps are the perfect choice for motorcycle riders seeking light performance and safety. 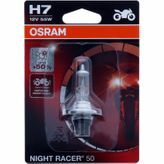 With better light output, riders can react faster to obstacles and avoid accidents. 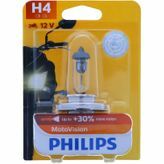 No rating for H4 PHILIPS Vision Moto - Up to 30% more vision available.